This is the finest picture eva i just wanna kiss him for 2 hours soooooooo bad hottest boy of the century right girls? 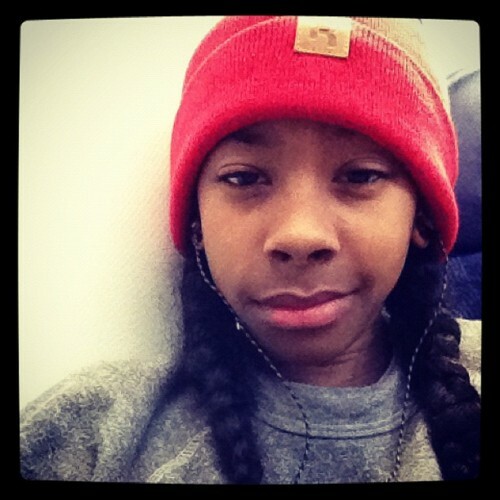 Awww Ray u tired from all dat dancing and stuff. lol but u lookin reall good in this pic.